Dear Aspirants, IBPSguide.com has launched a new set of mock test for the upcoming LIC AAO exam 2019. This set of 15 mock tests is specifically designed to help candidates get an idea about the real test scenario. 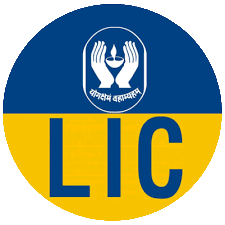 Here is your opportunity to grab this useful resource and practice for the LIC AAO Prelims exam well. With regular practice, this mock test will improve your problem-solving ability and help you in time management as well. This particular test series is meticulously crafted by our IBPSguide.com team to help aspirants get exam-ready in the best possible way.